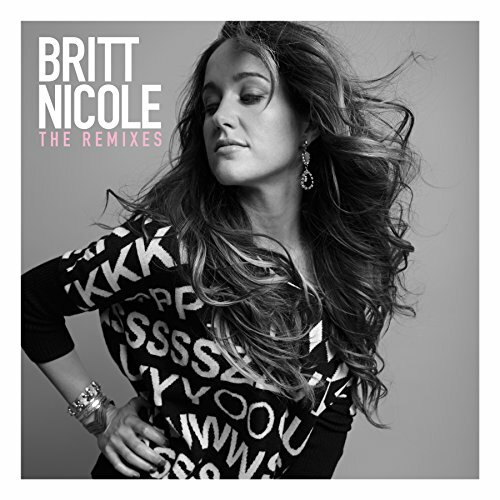 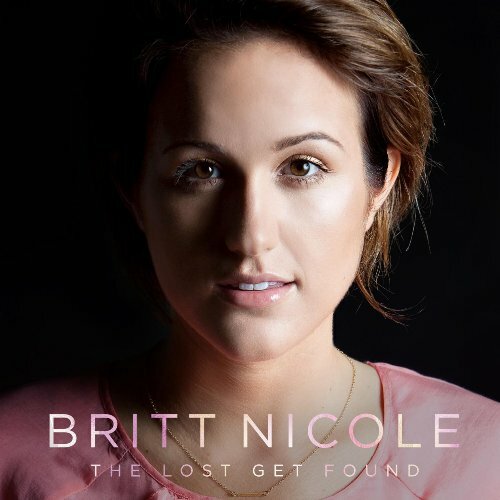 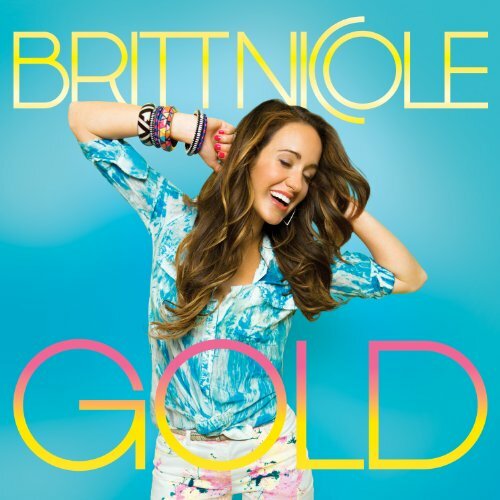 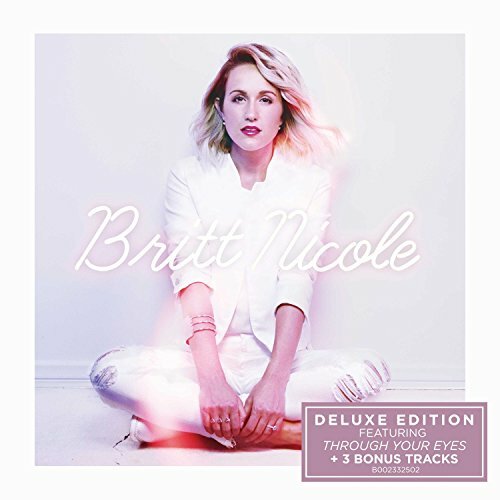 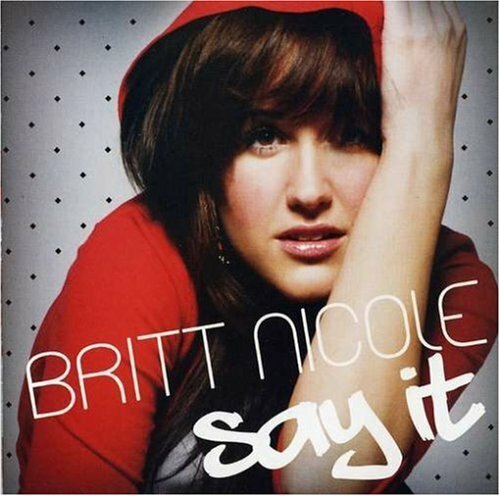 Britt Nicole is a Grammy nominated singer-songwriter from North Carolina. 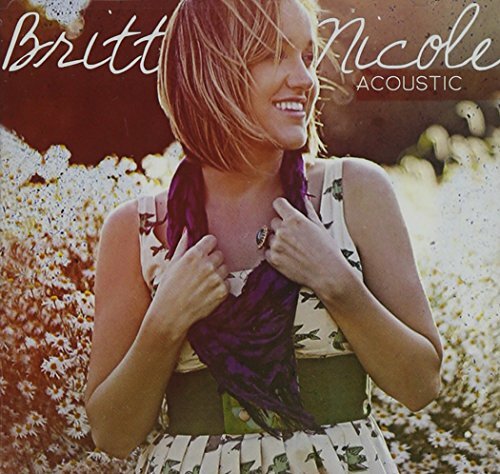 She has recorded five studio albums, released over a dozen singles. 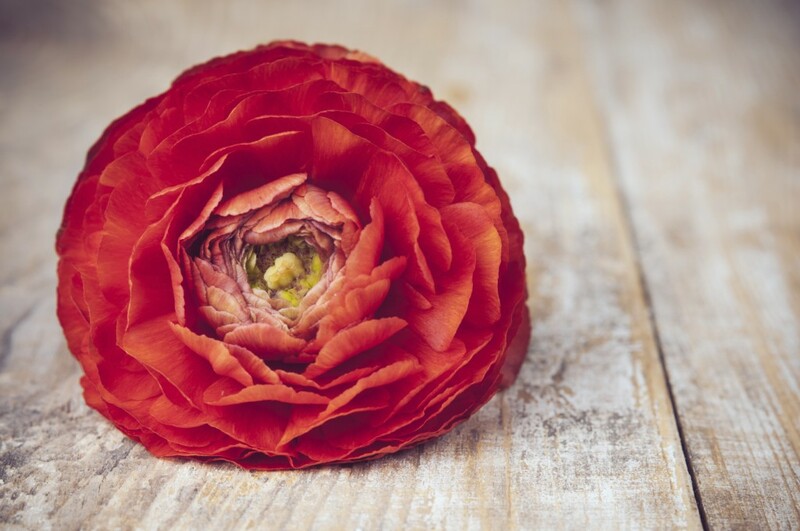 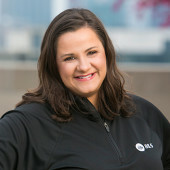 She is married to Joshua Crosby and has two children.